One of my favorite parts of MTC is the talent that exists among our students. This week, 40 of our students shared their musical and acting talents with the community. Their performance of The Golden Goose was spectacular! One aspect of this play that really is amazing is the way the community of parents and family members come together as well. For anyone who came to the Friday night performance, you experienced that. It is truly what make MTC so unique...the sense of community and family. I thank everyone who was involved with this amazing night, including those who helped setup and clean up! And especially...I want to congratulate all of the students who participated in creating an extraordinary show! What's Up In the Middle School Broadcasting Elective ? 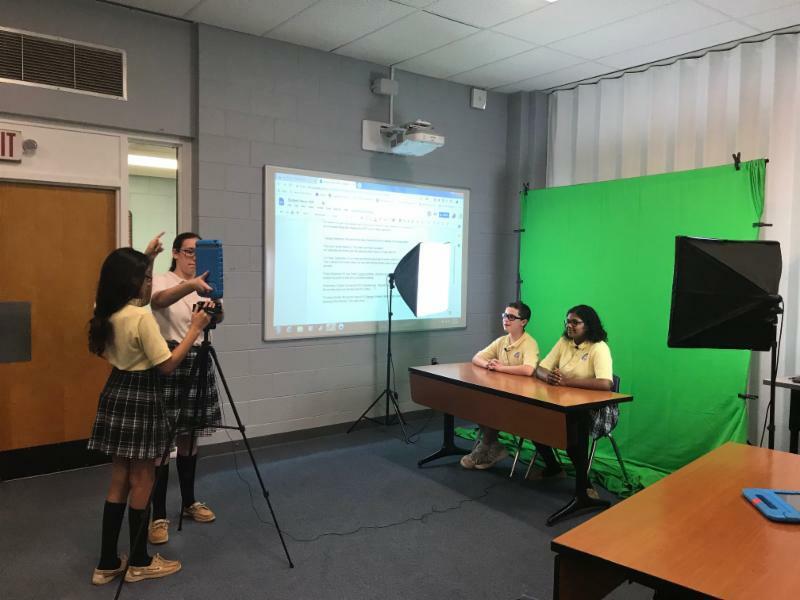 Our Middle School students in Ms. Natale and Mrs. Martello's Broadcasting Elective did another amazing job to prepare the first episode of 2018/19 Student News. Students in grades 6, 7 and 8th work collaboratively to create Student News. We start each new episode with a production meeting where students are encouraged to offer suggestions for future content. We then divide students up into teams, from anchor positions to reporter, writers etc. 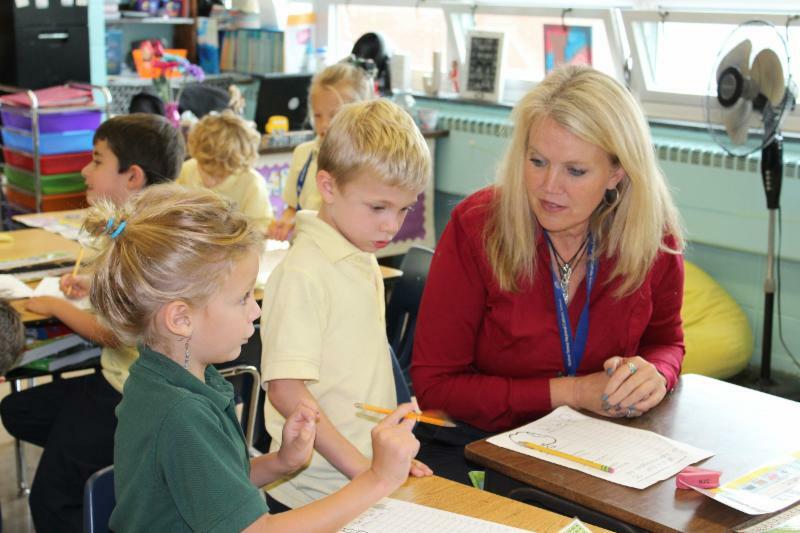 This is truly a creative collaborative effort where students may discover new talents. We are really proud of the finished product, here is a link if you missed it. 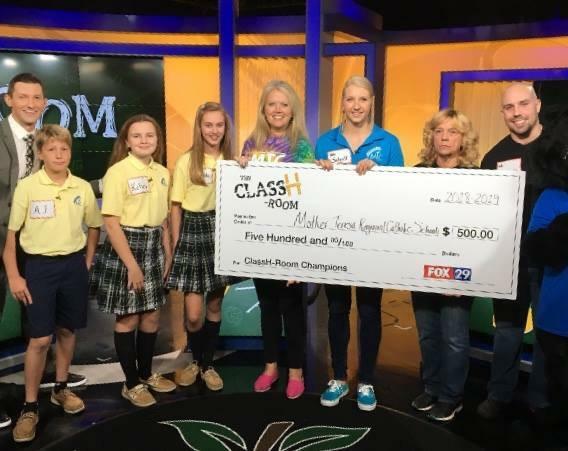 Congratulations to both students and teachers who came out to support our school for the taping of Class-H-room. MTC teachers, Mrs. Sana, Miss Scholl and Mr. Tamasitis were able to squeak out a victory over our students, A.J. Bordic, Kelsey Pearson and Mary Rita Swope. 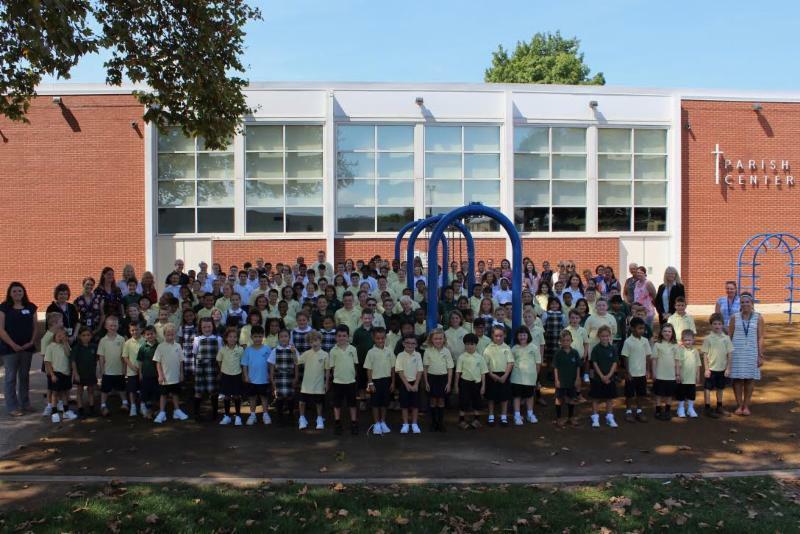 This was an amazing opportunity for our school and the segment was aired live on Fox 29 and also in our school gym for an assembly on Monday, Oct. 8. Teachers were able to come away with a $500.00 prize to purchase a few Go Pro Cameras to be used in the classrooms. Here is the link in case you missed it.